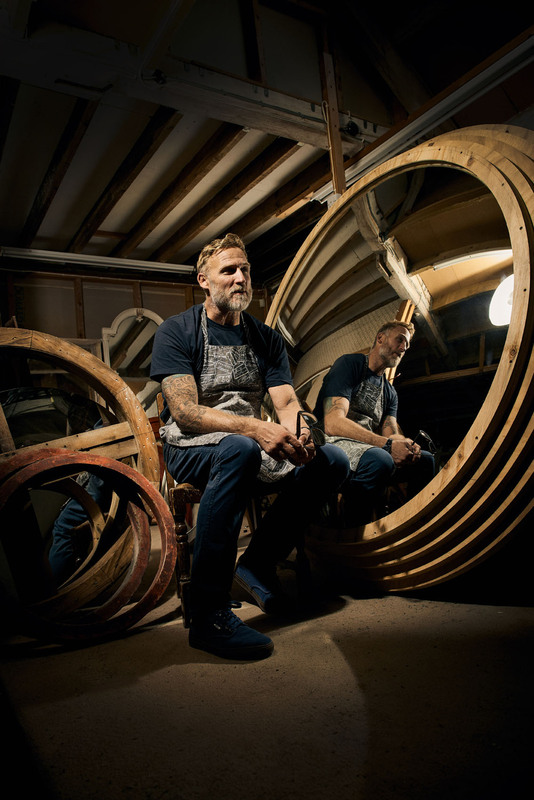 This is Sean, a mirror gilder based in a small workshop in Oxfordshire. 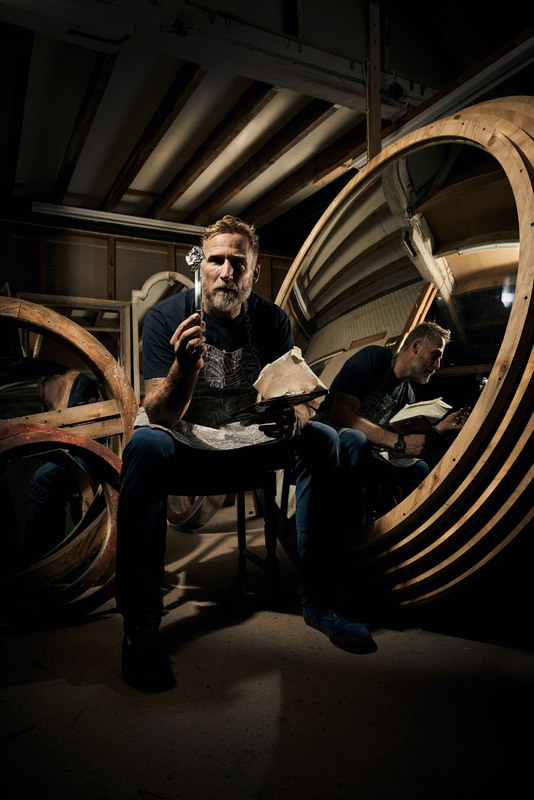 He invited us in to take a series of images to showcase the quality of his craftsmanship and the truly amazing mirrors that he produces for clients all around the world. 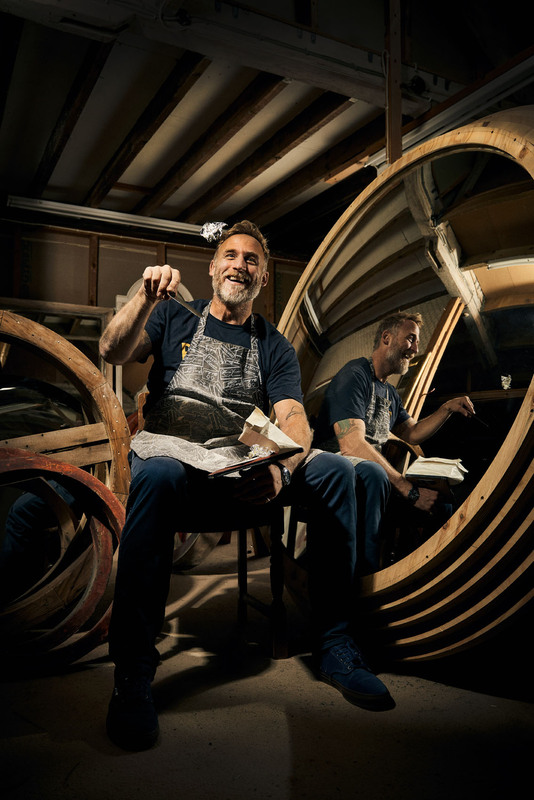 The shoot did come with some challenges, the biggest being that he specialises in convex mirrors, making them near impossible to hide from. All the lighting and angles had to be carefully worked out to ensure we could get the shots Sean needed without having the camera or lighting equipment in the reflections. 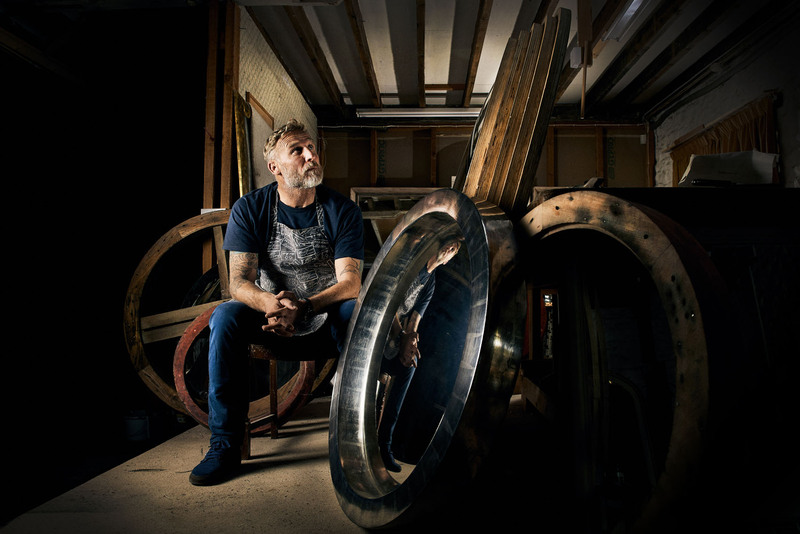 He offers truly bespoke mirror gilding services including antique mirror restoration, sourcing mirrors, unique gilding creations, and collaborations with designers, artists, architects and home owners.